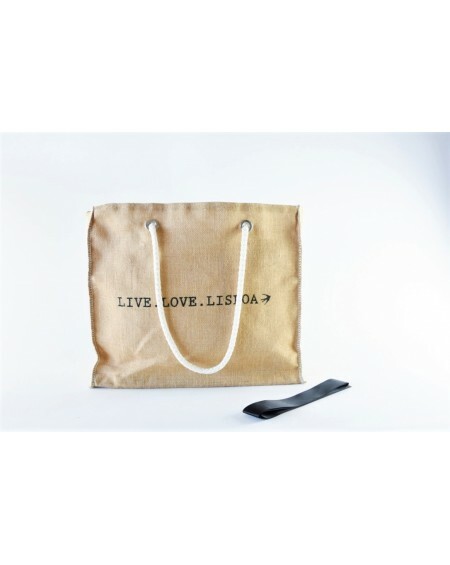 Natural, chic and timeless, the pretty LIBERDADE jute tote bag can equally be used in the city in business mode or on the beach! Natural, chic and timeless, SABLE D’OR is the perfect bag for all occasions! 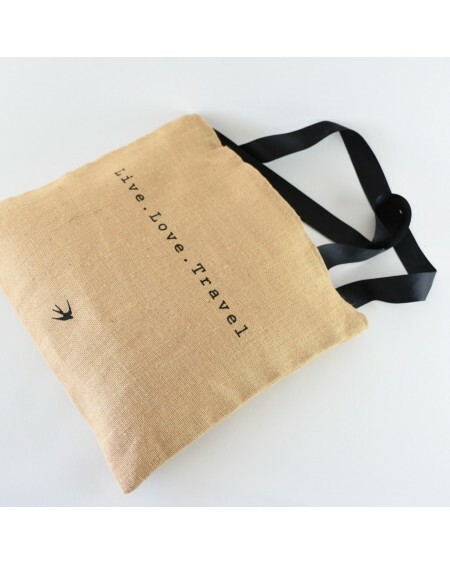 We love its casual version with cord handles as well as its chic version with black satin handles.